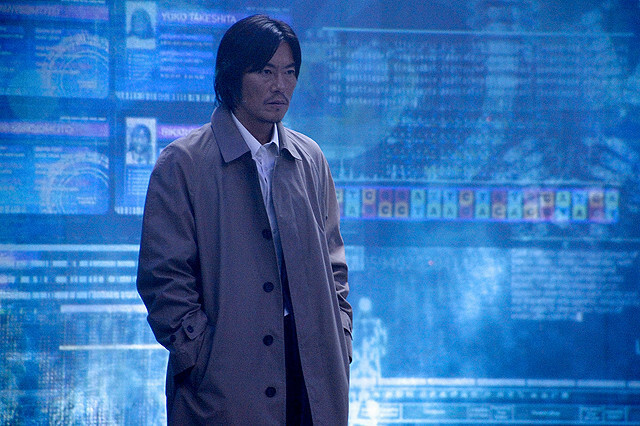 When the inventor of the DNA analysis system is murdered, Ryuhei Kagura's own DNA is found at the murder scene. 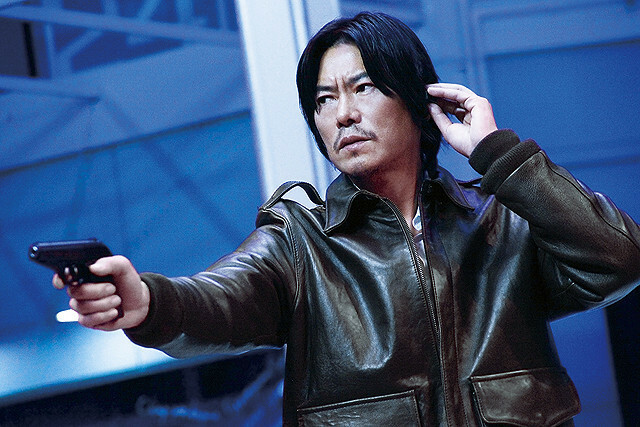 Ryuhei Kagura becomes the prime suspect and then he becomes a fugitive. 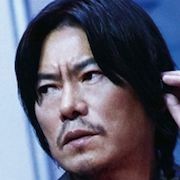 Veteran detective Reiji Asama (Etsushi Toyokawa) goes in pursuit. Filming takes place February-April 2012. Thumbs up!!! ??? Aug 31 2014 7:49 am The plot, twists and the acting were really good. Thumbs up!!! 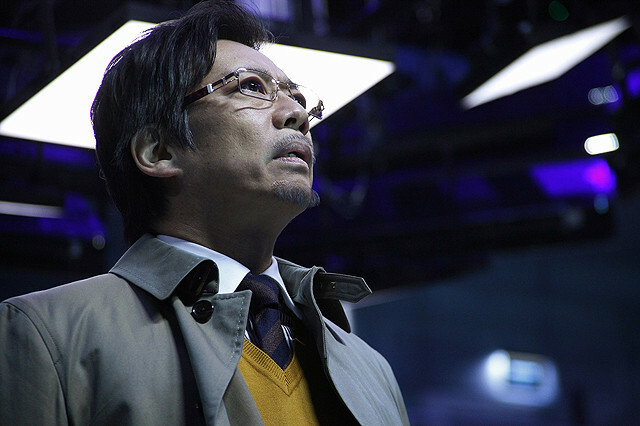 Isabelle Feb 09 2014 8:00 am Platina Data is a Japanese thriller / sci-fi / mystery. 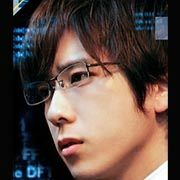 I mainly watched it because Kazunari Ninomiya was in it, but I also found the premise of the movie interesting. 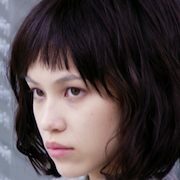 In the movie, Japan is developing a DNA database that has everyone in it. 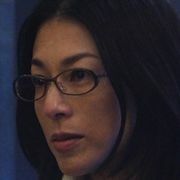 The main goal is to be able to solve crimes more easily. However, already at the beginning we can see that they have taken DNA profiling to the next level. When people closely related to the program die, a surprising series of events start. More would be spoilers. bill1940 Oct 11 2013 7:39 pm I just watched this film on a flight from London. Excellent !!! I'll definitely watch it again. Angela Sep 08 2013 2:32 pm I love this movie! I watched it on the plane and i loved it!!!!!!!!!!!!!!!! Go Ryuhei!!!!! Jane Aug 02 2013 2:21 pm Just watched the US premiere last night. It was so brilliant. So many twists! I've never been so shock, started, edge of my seat (etc) during 2 hours. Much love to the original work and to this movie!! 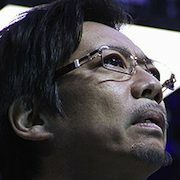 SakurAiba Apr 03 2013 11:58 am I WANA WATCH THIS! Another GREAT movie from Nino I'm SURE of it!